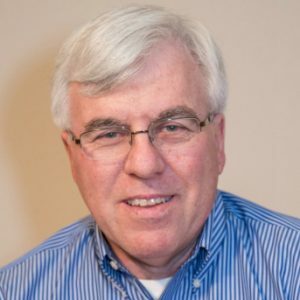 Mr. Grady has more than 35 years of experience as financial executive of contract research organizations covering functional areas of finance, accounting, proposals and pricing, contract negotiation and execution, human resources, and office administration. He applies his versatile and creative financial management skills to ensure that the necessary tools are in place to support RLA’s continued growth and expansion of its services portfolio. He is active in all business aspects with emphasis on helping to improve financial performance, internal controls, reporting systems, and processes, and in promoting excellent client relationships. He has extensive experience in cost reimbursable environments and operations, particularly ensuring Federal Acquisition Regulations (FAR) compliance.